Jerith #401 Aluminum Single Swing Gate | Hoover Fence Co. 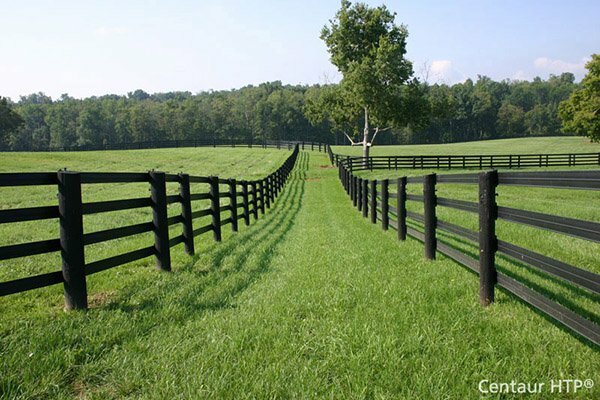 These Gates match Jerith #401 Fence Sections. Order Gate End Posts if matching fence sections will be attached to the posts, order Gate Blank Posts if gate will be free-standing. HS-35 aluminum alloy is strong as steel without the rust! Shop Jerith Accessories - Accessories are Field Installed.